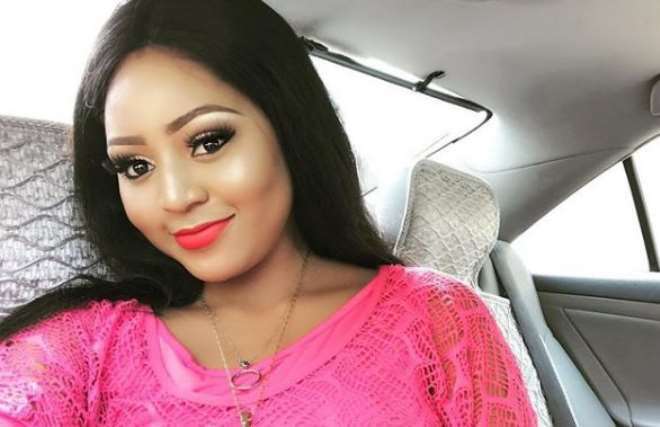 Nollywood actress, Regina Daniels, is not being spared these days when it comes to her fashion styles as she gets bashed from those who feel bad for her. The actress who recently gained admission into the University, is seriously feeling herself knowing that she is blessed with good brains and beauty. In her usual way, she decided to feed her fans with her lovely picture and outfit but rather than get full commendation, she was told to get a chancellor who could advise her. baybievee: Love u but don't luv your lifestyle. Dressing coquettishly and applying loads of makeup is not d only way to look beautiful. Change for d better dear. maleekbless: Beauty is in the heart of a woman not your body..... @ Regina Daniels. emman_is_dope : Hmmmm.. Your dressing, not cool.